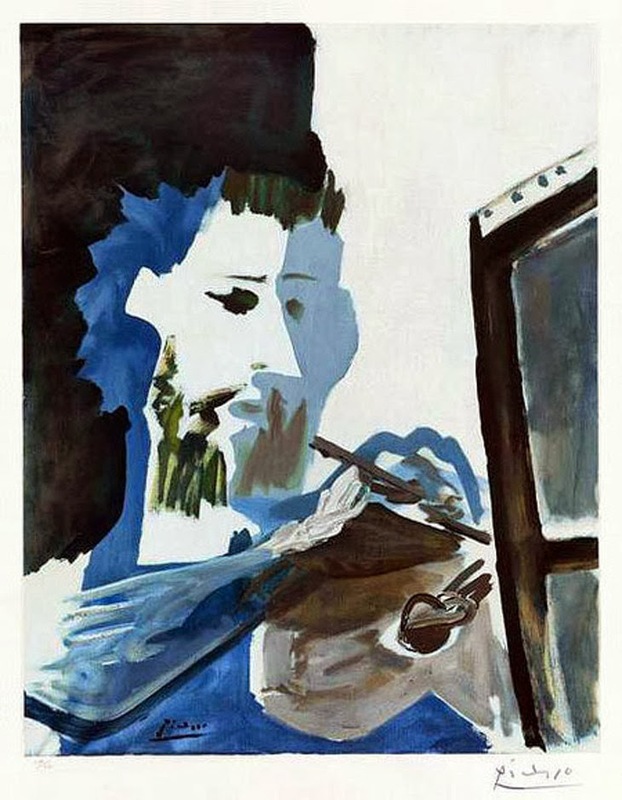 This signed 1963 Collotype called "Le Peintre" (The Painter), by famed artist Pablo Picasso, was lost in the crash of Swissair Flight 111 off Halifax, Nova Scotia, Canada on September 2, 1998. In addition to this painting, which was valued at about one-and-a-half million dollars, the plane's shipment also contained almost a half a billion dollars worth of precious diamonds and other jewels. En route from JFK airport in New York City to Geneva, Switzerland, the pilots sent a distress signal and were attempting to make an emergency landing in Nova Scotia when the plane crashed into the Atlantic Ocean, killing all two hundred and twenty-nine souls on board. Though ninety-eight percent of the plane was recovered from the water, only about twenty centimeters of the Picasso work were located, and the jewels were nowhere to be found. 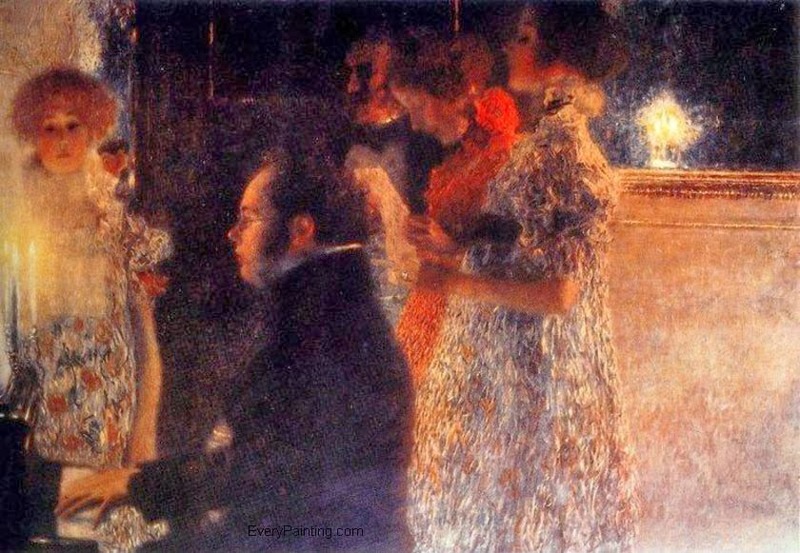 Pictured above: "Schubert at the Piano" (1899). Gustav Klimt was a prominent Austrian symbolist painter whose work often focused on the female form. Serena Lederer was a wealthy Viennese art patron who collected fourteen of Klimt's paintings. Lederer sent her collection to the Schloss Immendorf museum for safe keeping in 1943. Nevertheless, the collection was lost when the retreating Nazi party set Schloss Immendorf on fire in 1945. Works ranging from 1898's "Musik II" to 1917's "Gastein," as well as the famed Vienna Ceiling Paintings, were destroyed in the fire. Claude Monet, a founder of the French impressionist movement, created several beautiful water lily paintings beginning in 1883. New York City's Museum of Modern Art (MoMA) was thrilled to acquire two of these paintings in 1957, only to have them both destroyed a mere one year later. On April 15, 1958, a fire on the second floor of MoMA destroyed an eighteen-foot-long "Water Lilies" painting, along with a smaller (but still large) version of water lilies. Apparently, the fire was started when workmen who were installing an air conditioning unit took a smoking break near paint cans, sawdust, and a canvas drop cloth, igniting the canvas. The fire spread rapidly. One worker was killed in the fire and several firefighters suffered from smoke inhalation. Museum staff tried valiantly to save as many paintings as possible, but between the fire, the water damage, and the destruction caused by firefighters who worked to control the blaze, the large "Water Lilies" painting was a total loss. For three years, the museum tried to restore the smaller of the two paintings, but in 1961 it declared that the work was also damaged beyond repair. 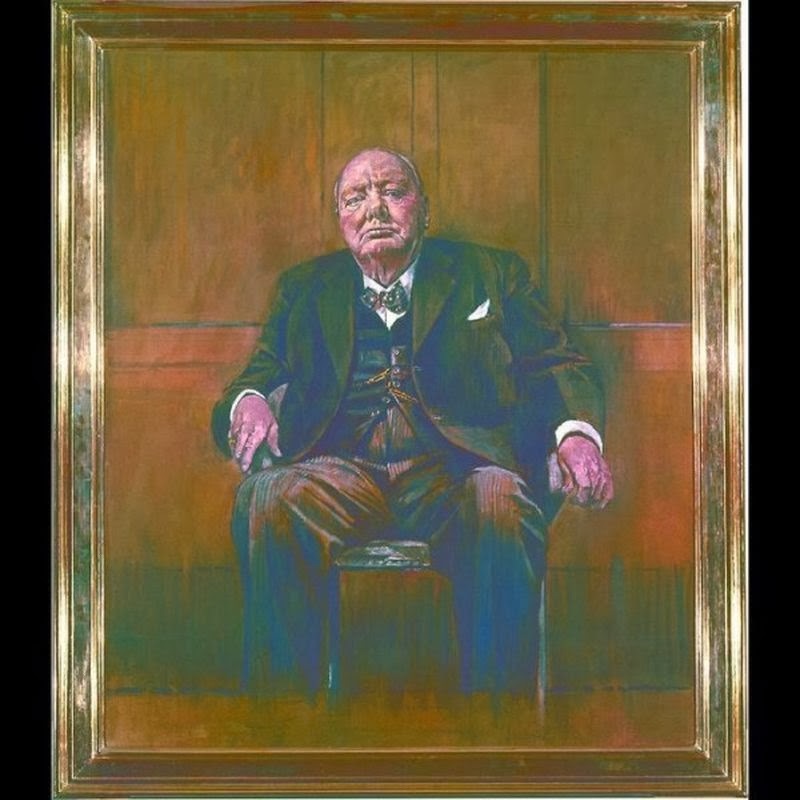 In 1954, Graham Sutherland was commissioned to paint a full-length portrait of Sir Winston Churchill, the Prime Minister of the United Kingdom, that was presented to Churchill at a public ceremony on his eightieth birthday. Sutherland was a modernist painter with a reputation for capturing the "real" side of his subjects. Instead of depicting Churchill as stately, Sutherland painted him as he truly looked, and apparently neither Churchill nor his wife liked the painting. After the public presentation in 1954, the painting was taken to his country home at Chartwell but was never displayed. It wasn't until Lady Churchill died in 1977 that the truth was discovered; she had destroyed the painting shortly after it was delivered. The work above is another of Banvard's paintings. 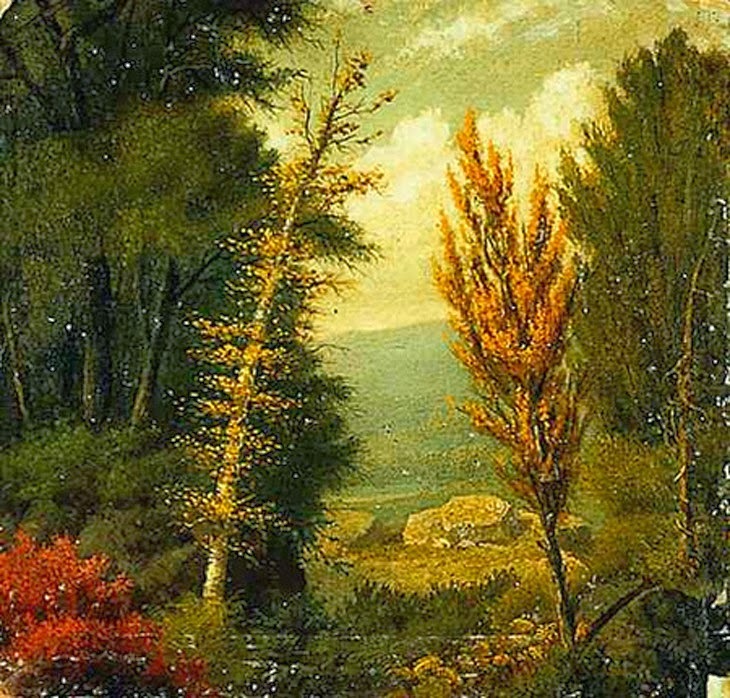 John Banvard was an American panorama and portrait painter. Banvard's magnum opus was a huge panorama of the Mississippi River Valley. In 1840, the artist spent months traveling up and down the river in a boat, sketching the scenery. He then transferred the sketches to an enormous canvas. The finished work measured twelve feet high by a mile and a half long. The massive panorama was advertised as the "three-mile canvas," (a slight exaggeration), and was brought on a tour of the entire United States. Towards the end of the 19th century, the panorama was cut into several pieces for storage, and the pieces have never been recovered. Vincent Van Gogh created nearly two thousand works of art in his lifetime; this is one of just six of his paintings that we know are lost forever. 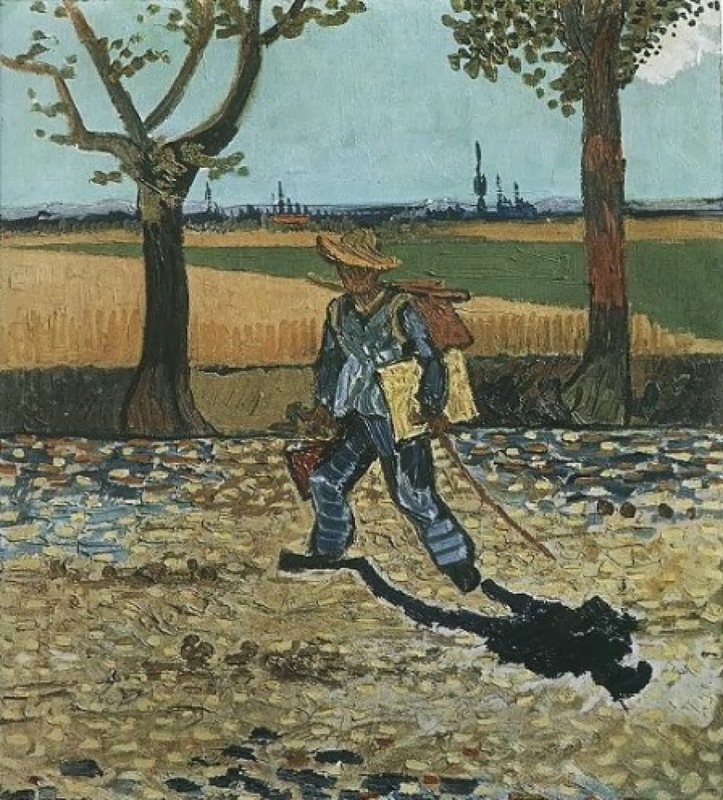 "The Painter on his Way to Work" was housed in the Kaiser-Friedrich Museum in Berlin before being destroyed by fire during World War II. This is one of Van Gogh's many self-portraits, depicting the artist laden with painting supplies on the road to Montmajour in 1888. 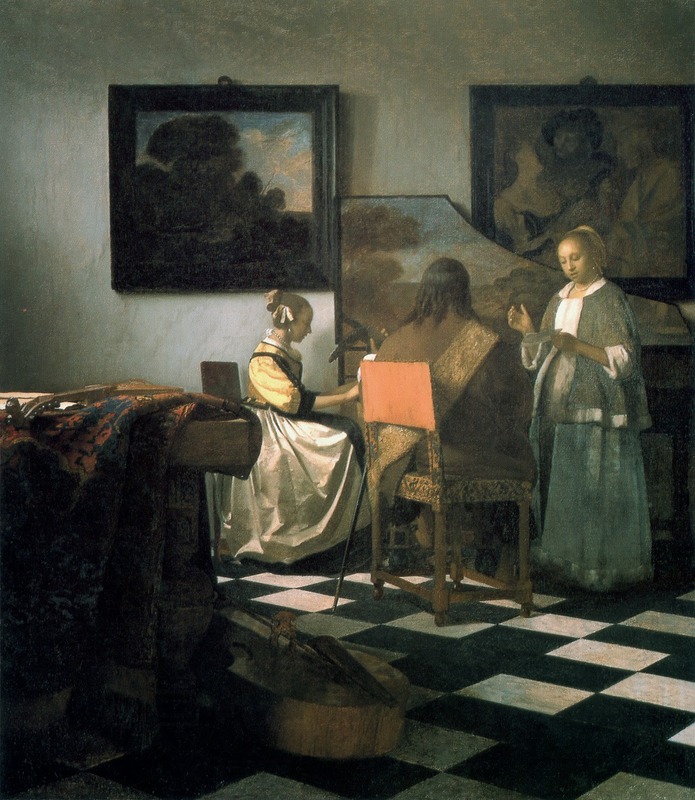 In one of the most famous art heists in history, Johannes Vermeer's "The Concert," valued at around two hundred million dollars, is considered to be the most valuable stolen work of art in the world. In 1990, two thieves disguised as police officers stole thirteen pieces of art from the Isabelle Stewart Gardener Museum in Boston. None of the Gardner Museum's missing works have surfaced since they were stolen. Also among the famous paintings stolen in Boston was Rembrandt's "The Storm on the Sea of Galilee."